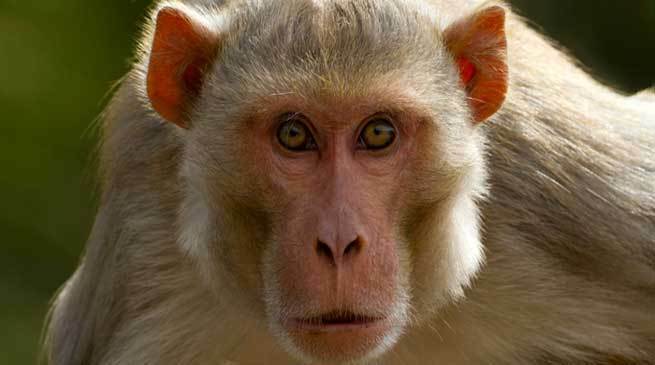 One farmer from Himachal Pradesh named Jaganna Das was very helpless against monkeys who used to spoil his crops by coming inside the field and feasting on it. The 51 years old Jaganna used to search about how to keep monkey away from his farm everyday in the internet. One day he was successful in finding out a solution. He learnt via the Internet that monkeys don’t like loud and crass noises and they run away from such noise. The farmer downloaded 100 sound clips of such a noise, inserted them in a device and hanged the device on one of the trees to test its effect. The farmer was satisfied with this idea when in the next season, the device was able to generate such an unpleasant noise that the monkeys had to run away from his field. After this successful experience the farmer has used more than 50 such audio devices in his farm during the season when the activity of monkeys in his field is very high. The interesting thing is that the farmer doesn’t use only one kind of sound, he uses different kinds of sounds so that monkeys doesn’t become familiar with any particular sound. The farmer says that although this sound is very bad for even human ears but it is a price he is willing to pay for his crops.